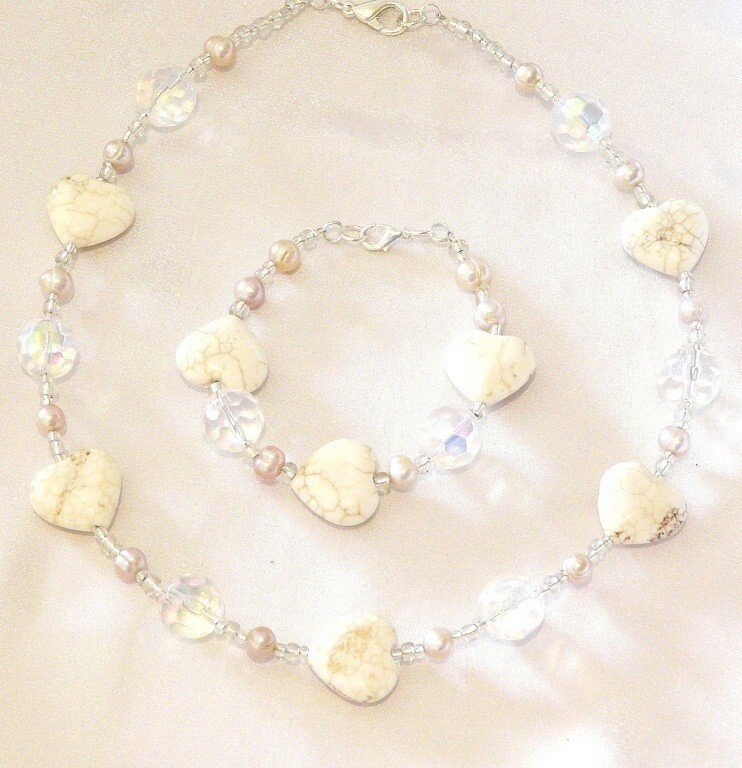 Beautiful natural cream (off white) Magnesite Gemstone Heart Necklace with Fresh Water Pearls. Magnesite is a beautiful cream Gemstone with fine chocolate brown veins in it. This Gemstone Necklace is also more on the delicate side and very classical looking. I would suggest that it looks beautiful when worn with white, creams and all neutral colours. 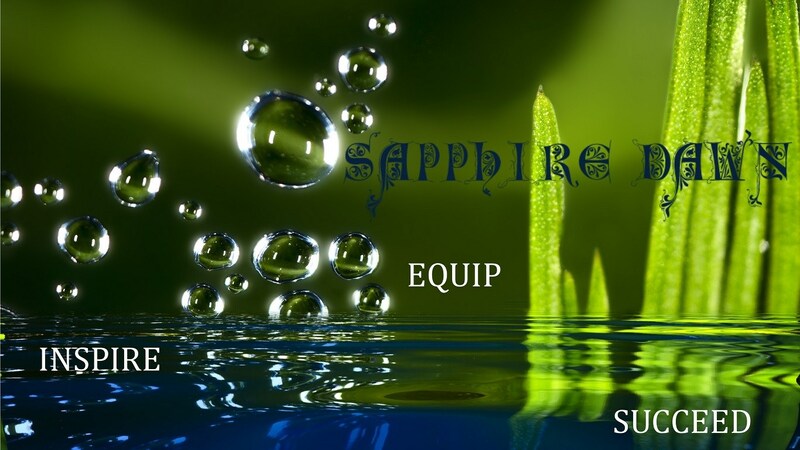 We have both the Gemstone Bracelet and matching Gemstone Earring Pair available on request. This design can be made with a either pink or white fresh water pearls and is available as a wholesale item should you need to order wholesale jewelry for your store.